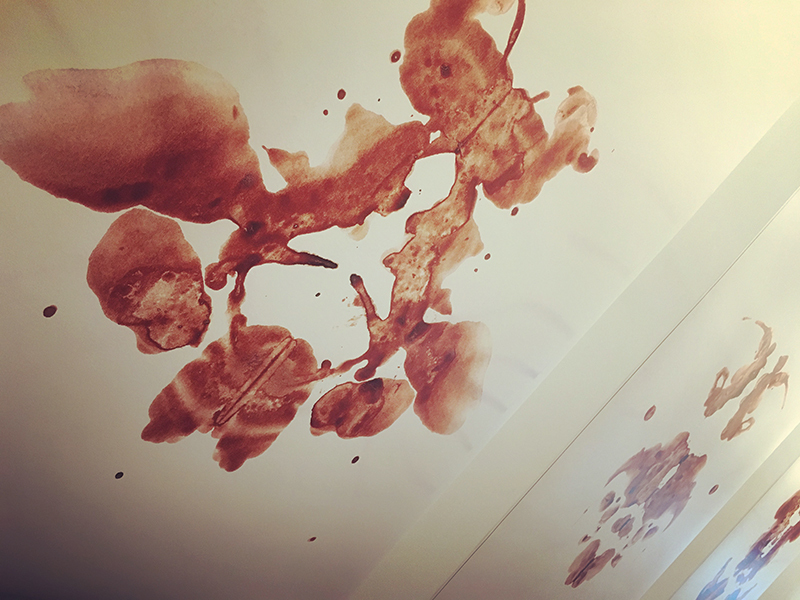 The project is represented by the large-scale prints of expressive stains created with my own blood, the blood of my mother and the combination of them both. 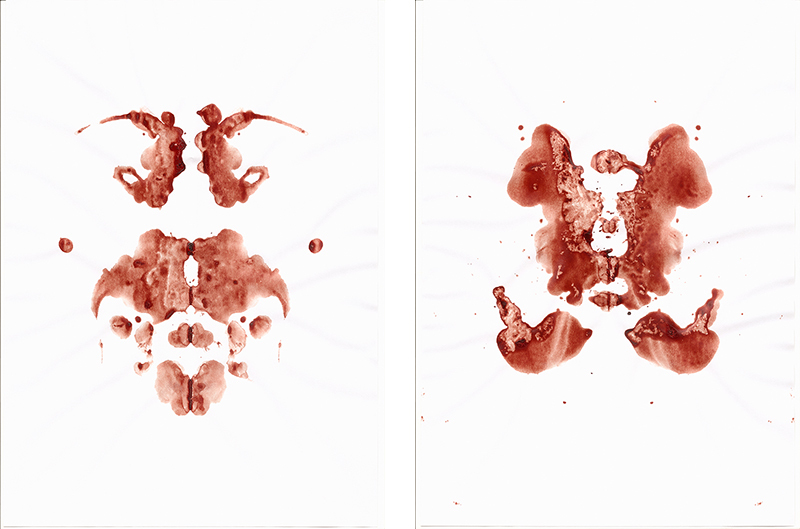 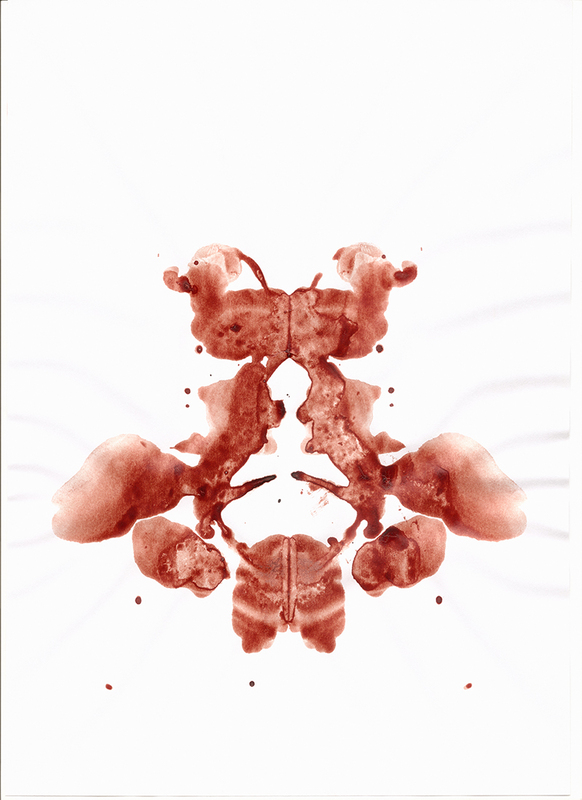 These works are a continuous reference to the Rorschach inkblots from the previous project, but instead of following the series, I am looking all the way to the beginning, to what preceded the original idea. 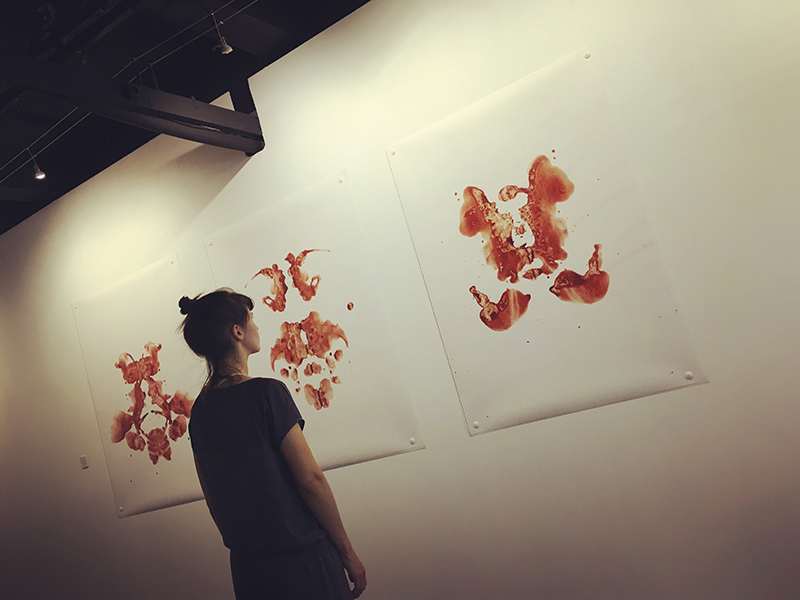 "Mama's Boy" focuses on the psychological reinterpretation of the elemental relationship between mother and son and the objectification of this primary human bond.